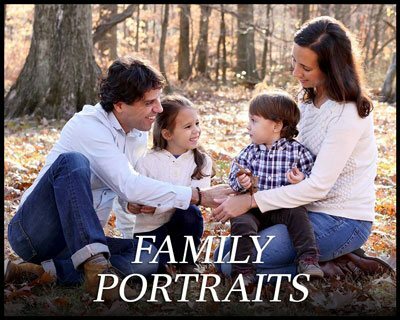 Phil Cantor has been creating family portraits and business headshots in northern New Jersey for over 25 years. Call to learn more about unique family photography and professional portrait ideas. Phil Cantor Photography is much more than your average family picture business…Phil turns life’s special moments into works of art! Montclair, NJ: Portrait studio photography for people who don’t like to pose! One second they’re toddlers, the next minute they’re in the school play. Turn around and they’re leaving for college. They grow up so fast, don’t they? 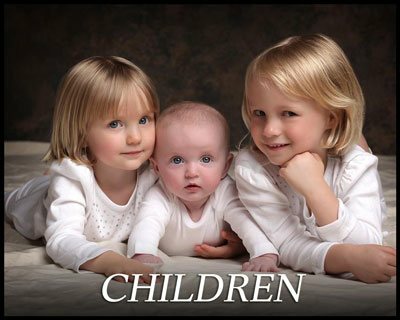 Professional photography is the best way to stop time and capture those memories forever. The first step in selecting a photographer is choosing the type of photography you need. Whether you’re looking to photograph your family or capture the essence of your child, relaunch your website with a strong business headshot, or showcase the magic of your wedding or child’s Bar Mitzvah …after a browsing my galleries, you will learn about how my photography can create a memorable portrait for your home or a new look for LinkedIn.